The films shown here are a little before my time, with their production apparently ceasing coincidentally shortly after I was born. In the beginning a few local Cine' enthusiasts, including my father Basil Brook, first started sharing ideas when meeting at their homes during the latter part of 1949 but, it was September 1950 before suitable premises were found enabling regular meetings to take place in Moor Lane School. 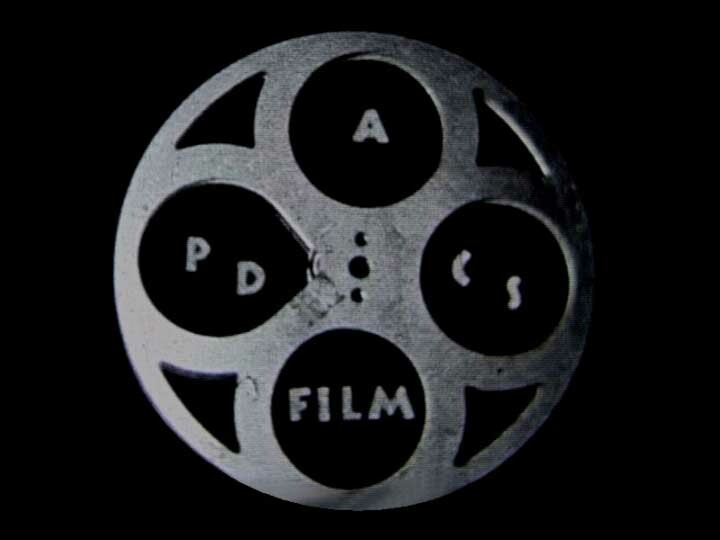 Here a proposal was agreed to officially form the Preston & District Cine Society. An inaugural Meeting held on Thursday, October 12th, 1950 confirmed the birth of the P. & D.C.S. 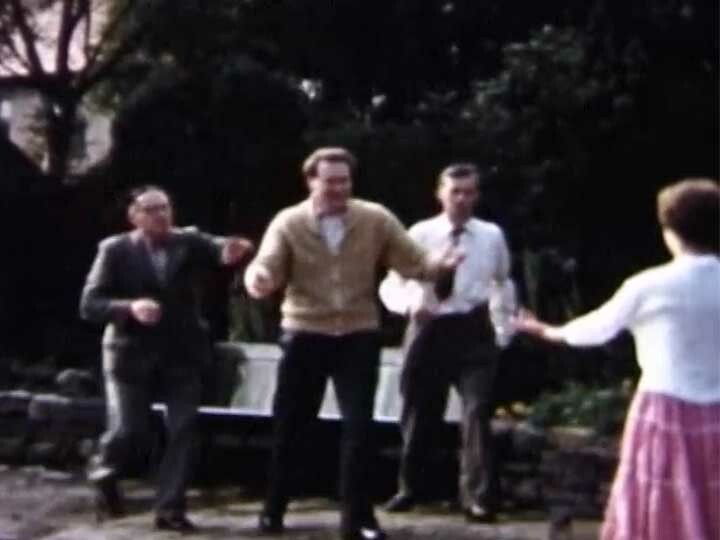 The five films produced by the society during its active period of 1950 to 1955 were transfered to video, by projection recording, and digitised by my father in the year 2000. He also added the titling and music (copyright fair use considered as applicable). Although I have no idea what cine camera equipment was used in creating the films, they were recorded to video using a Sony MiniDV Handicam DCR TRV900E and digitised using Adobe Premiere. This is a documentary film describing the formation of the society and identifying many of the members. Whilst the video quality of all the films is as can be expected from amateur equipment of the time and media storage for approximately 50 years, this first video includes some additional banding. This is presumed due to the trial and error process of transferring this first film to video. 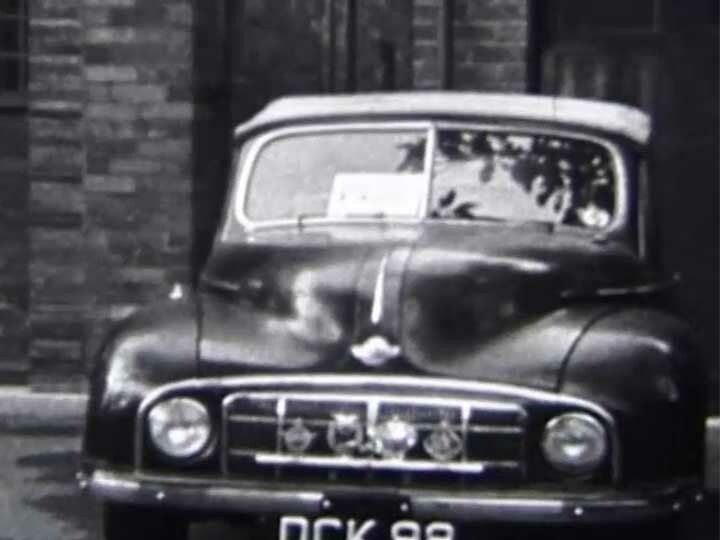 This was the Society's first "Story" film circa 1951 revolving around an auction. 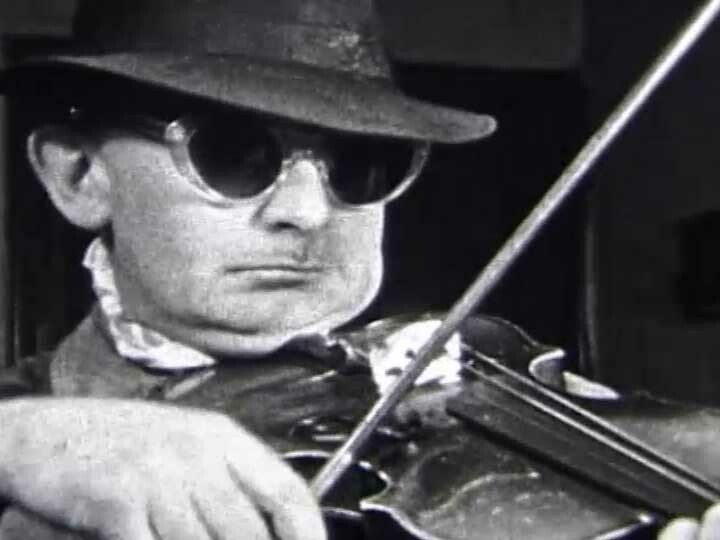 Is that a violin, or a fiddle? 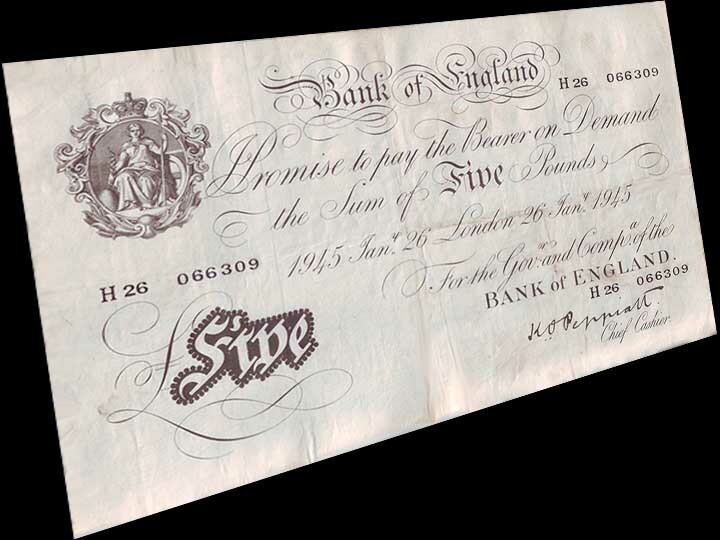 This second "Story" film revolves around the old and very large five pound note. What, you don't remember it? Well, the featured "Black A Moor Head" pub is still there and probably hasn't changed much since then. In case you're wondering, he's filling out the Littlewood's Football Pools Coupon. A precursor to the lottery ticket, and Premiere League, when you had to "guess" which football teams would achieve a score or no-score draw. This would then be posted or collected by an agent. The fifth and final film was also their first colour film. Romance, philosophy and a trip to Blackpool.